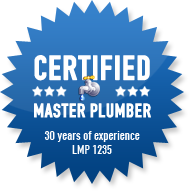 We offer plumbing services to the Greater Baton Rouge and Denham Springs parishes. We can turn your design ideas into a bathroom you’ll love! We can fix your broken water heater to keep your family comfortable.